You may purchase a screening package directly from this webpage. See the package options below for more details. OR – you may host a “Tugg” screening event if you live in the U.S. or Canada, or you may host a “FanForce” screening event if you live in Australia, New Zealand or the U.K. The way Tugg and FanForce work is pre-sold tickets pay for the event itself, so there is no up-front cost to host a screening. Click here to host your own Tugg event. Click here to host your own FanForce event. *** Please plan to book screenings at least 1 month in advance to allow for shipping and time to promote your event. *** For UK residents: The Red Pill has a BBFC rating “suitable for persons of 15 years and over,” please click here to access a copy of this rating. ALL PACKAGES EXCEPT FOR “ACADEMIC PACKAGE” ALLOWS FOR A ONE-TIME ONLY LICENSE TO SCREEN THE RED PILL. By purchasing a screening package, the Licensee agrees that they shall not permit the Film to be reproduced, distributed, duplicated, sold, lent, transferred, or otherwise made available, to any other person or entity. THE SCREENER DVD (EXCEPT FOR “ACADEMIC PACKAGE”) MUST BE RETURNED TO THE SENDER WITHIN ONE WEEK OF THE HOSTED SCREENING. You will be asked to sign this licensing contract upon purchase of one licenses below. Each package includes a DVD licensed for your screening and a community discussion guide to encourage dialogue following the film’s screening. The DVD must be mailed back to the sender within one week of the screening. If you want to hold a screening and/or an event with paid admission, you must purchase the following screening package. This screening package is to acquire the rights to screen the film while charging admission at the event. We strongly encourage academic institutions to purchase the complete academic package licensed for unlimited exhibition at their institution and for their library. This package includes a copy of the film and discussion guide specially designed to stimulate classroom and academic screening discussions. 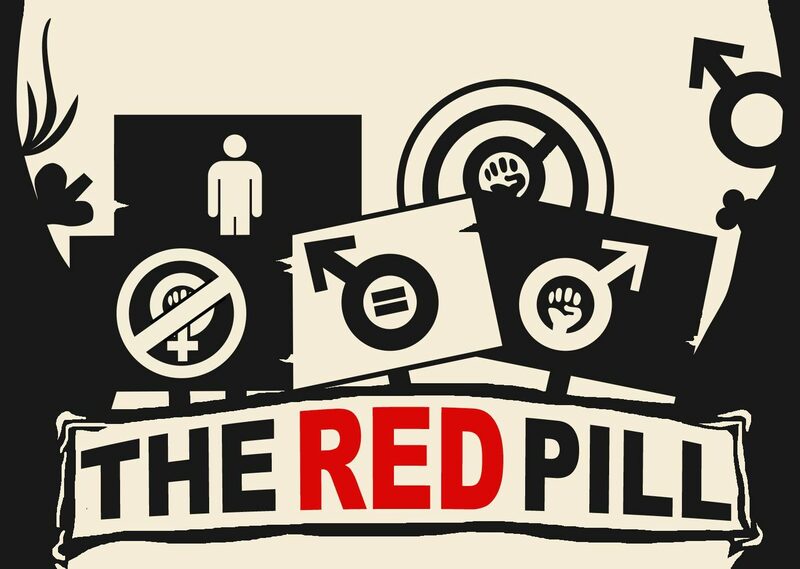 By including The Red Pill in your school’s library, you make the film available to any teacher or student at any time. If your school is not able to purchase the academic package but would still like to screen the film in class or on campus, we offer an academic rental option licensed for a one time academic screening. The DVD must be mailed back to the sender within one week of the screening.